The Province is committed to a policy of open, transparent and honest communication, whereby Freemasons and members of the public can be assured that questions and enquiries will be responded to without undue delay and in as open a manner as is practicable and within terms which do not breach data protection legislation. The Provincial Communication Team is responsible for developing and implementing an effective strategy of verbal and non-verbal cross media information provision. As part of its activity, the team interfaces with local newspaper journalists, providing press releases, and writing articles and news items. The Communication team is responsible for the management of the Provincial website, twitter account and producing the bi-annual Provincial magazine - Across The Plain. The Provincial Display Unit visits local events such as Armed Forces Day and the Emergency Services Show plus Lodge fetes and Open Days. 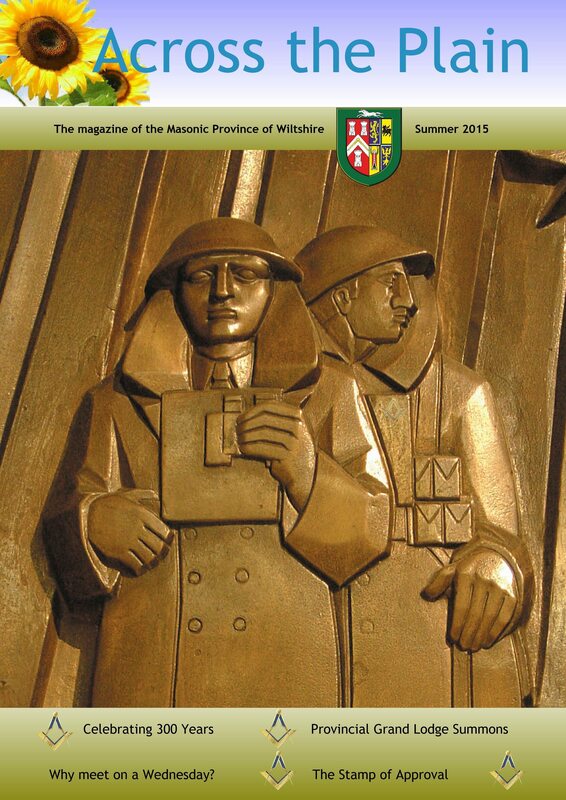 The Provincial magazine - Across The Plain is published bi-annually and posted to the UK home address of every subscribing member of a Wiltshire Lodge and members of the Wiltshire Masonic Widows Association. Copies are also made available to Lodge secretaries for distribution to honorary members and members who reside overseas. The magazine contains a mixture of informative articles and other items of interest. Following a reader survey, the magazine has sought to broaden the level of interest by introducing a comments and quiz page. Limited advertising is available and enquiries from businesses with a Masonic connection are always welcome. 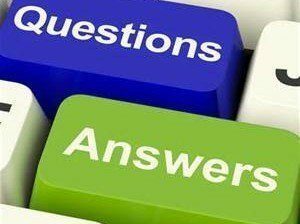 News content, Lodge information and articles of interest are always welcome and should be submitted directly to the Editor or through the Area Information Co-ordinator. All submissions for inclusion in Across The Plain are subject to editing processes and the editors decision in all matters is final. The Province has always recognised the importance of digital and social media and has had a dedicated website for a number of years. In 2001 the Province launched the first website designed exclusively to promote Witlshire Freemasonry, and ten years later the website was re-launched having undegone a makeover. In 2018 we have taken the website to a new level, with even better graphics, and easier navigation the new website will allow users greater viewabilty on tablets and mobile phones. The Provincial twitter site is also accessible for reading and 'tweeting' from the newly designed front page. In 2018 the province opened a Facebook page. The Provincial Web Master (technical issues) is Barry Cooper. 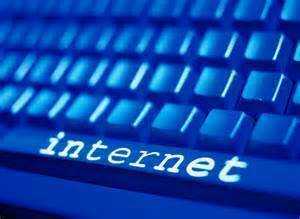 Please remember that UGLE has strict guidelines as to what can and what cannot be contained in a web site, to avoid any disruption to any plans you might have for a Lodge web site please contact the Provincial Web Master before undertaking any work or entering into any contract or agreement to develop and build a web site. 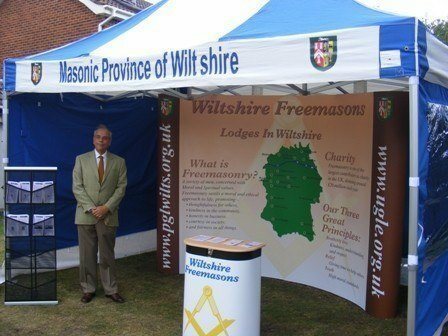 The public face of Wiltshire Freemasonry is enhanced by the Provincial Display Unit, purpose built, it provides the ideal facility to be located at local events such as the Armed Services day in Trowbridge, and the Energency Services Show. Manned by volunteers under the ever watchful eye of Paul Brown, the display unit attracts lots of interest and offers members of the public the opportunity to obtain information about the role of Freemasonry in the community. If you wish to help in moving and manning the Provincial Display Unit why not contact Paul Brown he will be very happy to explain what is involved and when and where the display stand will next be used. The Provincial Display Unit is managed by Paul Brown and Gordon Lindsay. Creative developments are in the capable hands of Ian Lever. Communication with local media is managed by Tony Batchelor. Photography is viewed and created through the lens of Adrian Wooster. Gary Dolphin and Simon Grove.